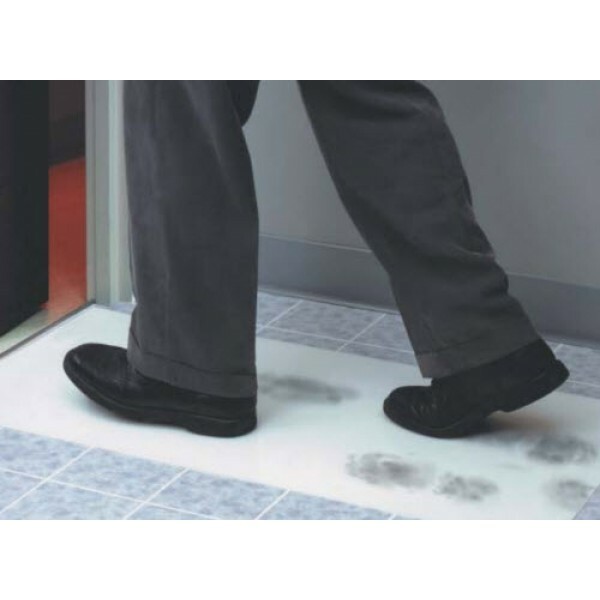 Sticky Mats prevent contamination and particulate matter from entering controlled working environments. They are used extensively in medical-device, computer, pharmaceutical, electronics, aerospace, instrumentation and nuclear industries. Trim Tack mats are also used in manufacturing facilities, warehouses, construction and recreational areas, and anywhere where it is desirable to trap dust and dirt. Fast, effective, and easy to use, each mat is composed of multiple layers of tough, polyethylene film, laminated together into a stack. Each layer is coated with a custom high tack adhesive, and the working surface is smooth. When the surface is contaminated, simply peel off the top layer and discard. Although Trim Tack® Mats do not require the use of a frame, they fit Trim Tack® Frames as well as most other frames on the market. 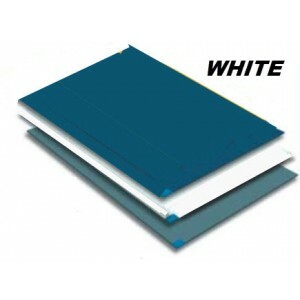 The individual sheets are 1.5 mil clear polyethylene with a colored vinyl backing laminated to the last layer. Our premium backing is a flexible, double coated vinyl with acrylic adhesive on the bottom surface of the mat. NO adhesive residue will remain on the floor after final removal, however, the mat will be held securely to the floor when in use. For applications where economy is most important, VSP offers a polyethylene backing as an alternate to the vinyl. Low Profile Control Mats from Markel are Disposable, Dry & Require No Frames. No elimination (detachment) of sheets.